This is Part Two of a Three part series. To read Part One, an intro to Decentralized Voting, click here. Token holders are not always subject matter experts. For example, a casual holder of MKR may not have the economics background required to vote on the implications of an increase or decrease in Maker’s stability fee. Likewise, a retail hodler likely does not have the technical expertise required to evaluate the merits of implementing ProgPOW on Ethereum. Given the time required to truly understand the ramifications of a proposal vote, voter apathy may be higher for more complex proposals. This is Part Two of a Three part series. 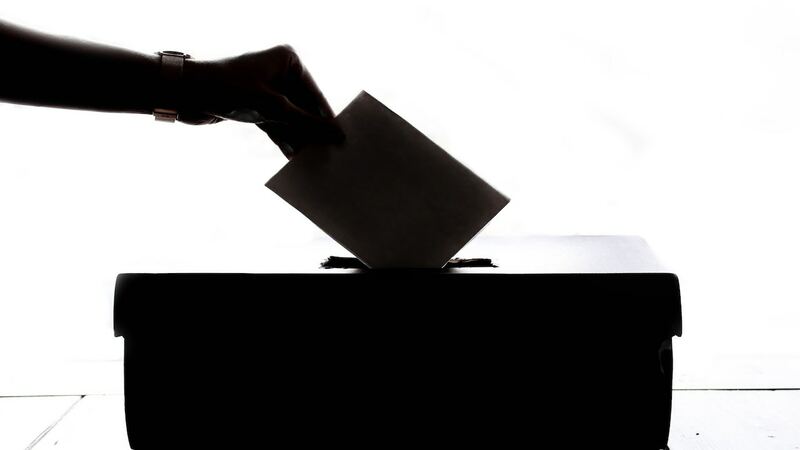 To read Part One, an intro to Decentralized Voting, click here. For Part Three on Blockchain Voting Governance Design, check back this week.